It is essential that the monitoring technology of your machinery is always up-to-date. 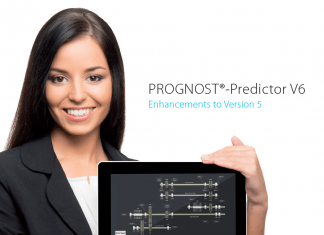 The software upgrade of your PROGNOST®‑Predictor software delivers all advantages of our ongoing product developments. In the linked brochures, we will introduce you important innovations and enhancements of the last software releases which will help you carry out your monitoring tasks faster and more effectively.